Export products from Joomla to Become.com Product Ads. Export variations, product descriptions, product prices, pictures and images, sizes, colors and other product details from Joomla with only a few clicks! Export products from WordPress to Become.com Product Ads. Export variations, product descriptions, product prices, pictures and images, sizes, colors and other product details from WordPress with only a few clicks! Export products from WooCommerce to Become.com Product Ads. Export variations, product descriptions, product prices, pictures and images, sizes, colors and other product details from WooCommerce with only a few clicks! Export products from OpenCart to AvantLink. Export variations, product descriptions, product prices, pictures and images, sizes, colors and other product details from OpenCart with only a few clicks! For most Amazon US templates, item_type_keyword is required. For other Amazon regions, recommended_browse_nodes is required. 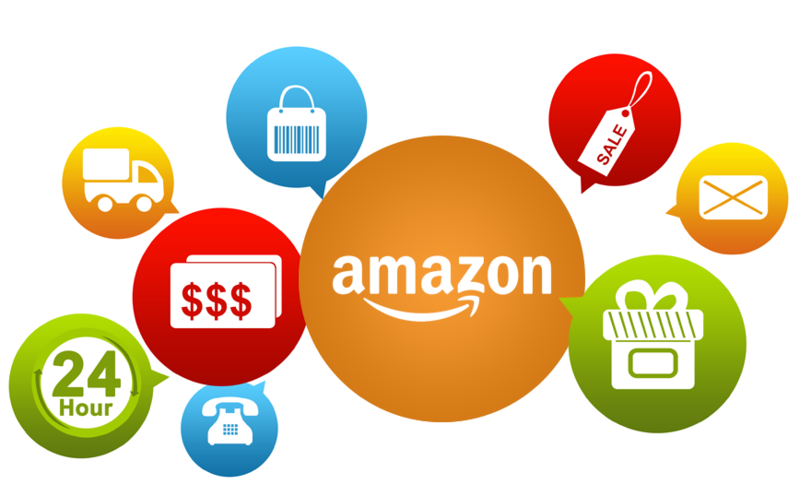 Big Year for eCommerce in 2015 – Biggest Ever? 2015 is going to be big! We’ve captured some interesting reports for your review and so the question is….are you ready to promote your products on the key Shopping Engines/Merchants to capture your share of this Trillion dollar industry? Have our exporter take the work out of shopping carts! Today, we rolled over 10,000 downloads – a HUGE accomplishment for our Team! Also we have produced our latest release – its a big one with some major UI enhancements as well! Man – we seem to get these almost daily! “Since I took over last month there has been so much code and junk to clean up, and NO SUPPORT has been this easy!